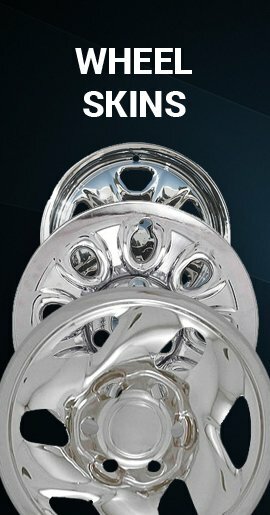 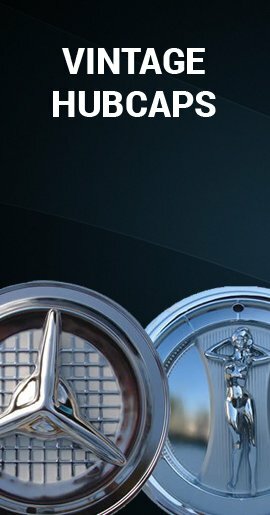 Alternative for your 92'-96' Ford F150 dull, scratched...even rusted 15" styled steel wheels into beautiful chrome wheels for the price of hubcaps or wheel covers also known as wheel skins or wheelskins. 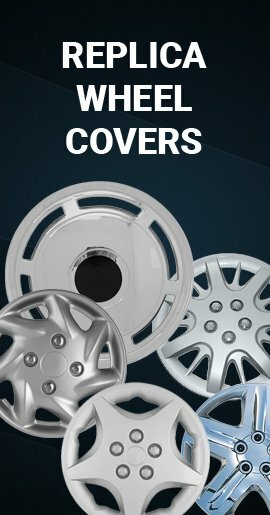 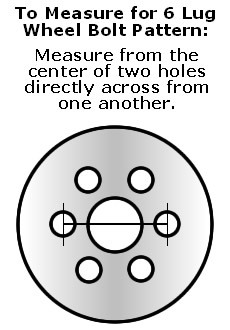 These easy to install Ford truck Ford F-150 wheel liners will not rust. 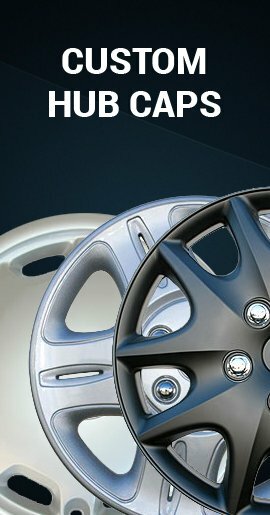 As you can see, these 15 inch rim skins are for a 5 lug wheel and they have 5 trapezoid shaped openings.